Hospitality is “the act of being friendly and welcoming to guests and visitors”. Venues, such as hotels, spas, restaurants, bars and clubs, make it their primary business to be hospitable. Technology can assist by providing the customer with added comfort and convenience, and the venue with energy-savings, enhanced security, and the simple management of systems from a centralised location. Many hotel operators use PMS (Property Management Systems), to generate real time reports from each guest room, and speed up the delivery of guest services. This allows a hotel to allocate services on an as needed basis, saving energy, and reducing costs in the process. One of our most outstanding achievements in the hospitality sector has been the seamless integration of our automation systems, with the existing PMS software employed by a multitude of hotels. We even provide our own guest room management software which allows hotel staff to focus on the necessities of running a hotel. Minimizing energy costs and reducing environmental impact is a feature that underpins every HDL system. Guest rooms themselves can be programmed to automatically turn off all electrical appliances when the room is empty, reactivating only when the guest re-enters the room. This negates the negative effect of devices that are commonly left idle such as televisions, air conditioners, lights, fans, and chargers. Our dedicated hotel system can control lighting, background audio, and environmental systems in guestrooms, hallways, and common areas. In addition to this we can provide full integration with the existing PMS software, and enable energy monitoring and automated check in/out procedures. 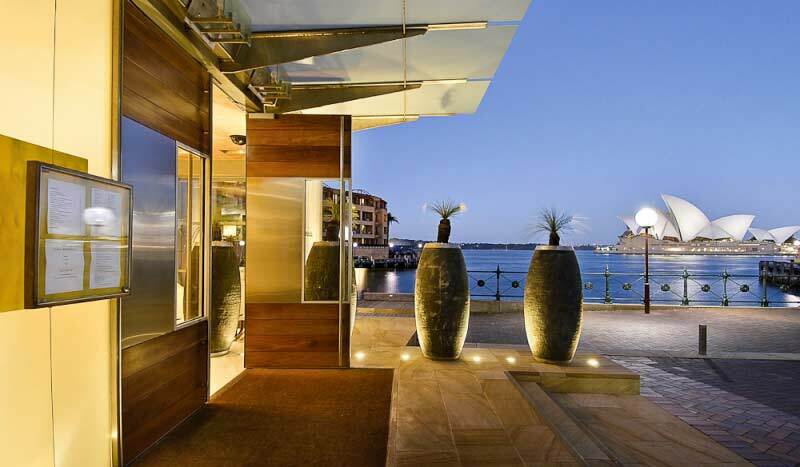 Such solutions have recently been installed in the Sofitel in Morocco, and the Park Hyatt in Sydney, Australia. A modern spa provides a relaxing and healthy atmosphere for visitors. To effortlessly accomplish this essential environment, solutions that change lighting intensity and colour are available, as well as zoned background music, and zoned temperature control. Our system can be fully integrated with 3rd party hardware/software, and will operate faultlessly day after day. The correct ambiance is essential for an enjoyable dining experience. 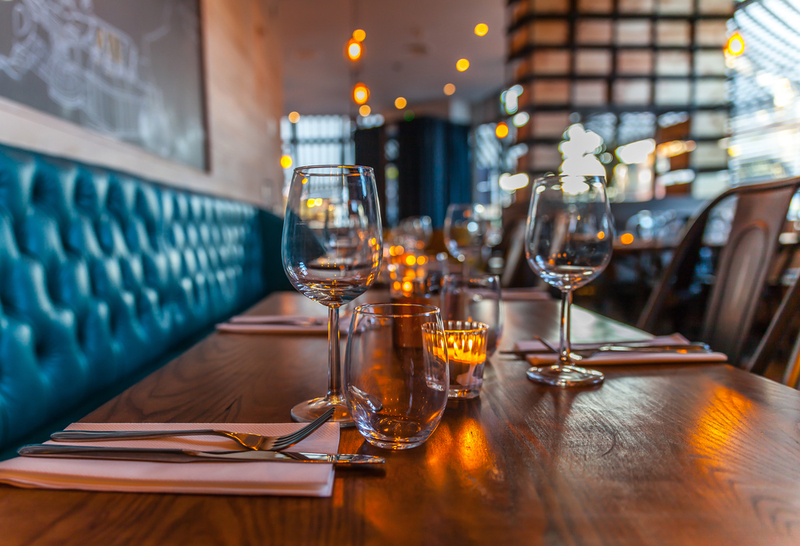 Because of this restaurants regularly install automation solutions to take charge of their lighting and background music. When a restaurant is automated, optimum atmospheric control is automatic, this enables staff to solely concentrate on serving the guests. Bars and clubs often place heavy demands on lighting and environmental systems. We can fully automate HVAC so that an exact temperature can be maintained guaranteeing the safety of the public. In addition to this HDL has a vast range of lighting systems ideally suited to clubs and bars, which can be simply controlled via Android or iOS devices. The two most recent bar/club installations are the Ambassador Bar in Berlin, and the Mandarin Oriental Lounge in Miami. 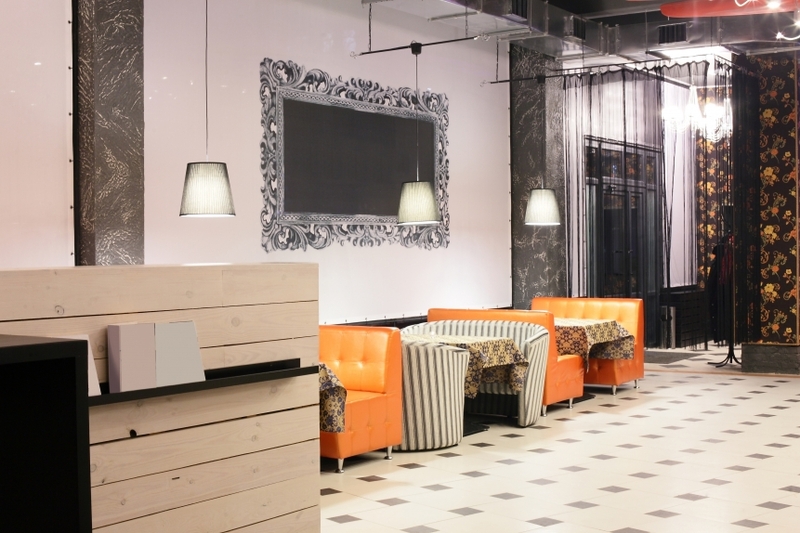 If you haven’t already, take a look at our hospitality case studies. Or, if you want to get in touch you can find your local office. If you’re looking to take advantage of a HDL system in your home, you can browse some of the products that are available.